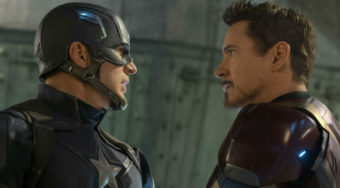 Last weekend, generic Captain America: Civil War maintained its grip on the domestic box office for its second weekend in a row. No such luck this week. 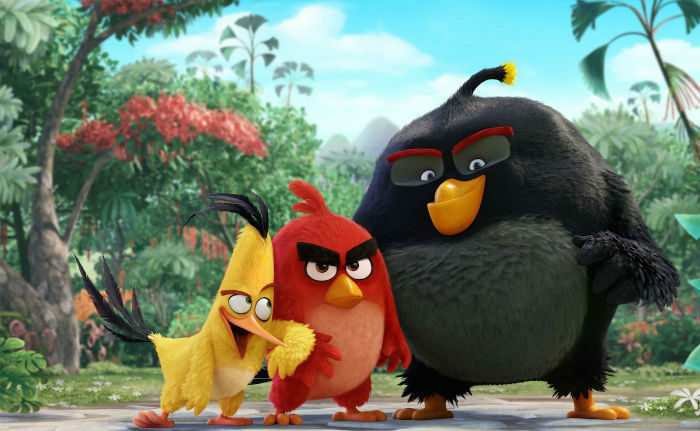 The Angry Birds Movie, an animated film inspired by the beloved app, won big during its first weekend in theaters. During this big weekend, the Angry Birds had to face off with some tough competition including Captain America and two new releases. Neighbors 2: Sorority Rising, the sequel to the 2014 surprise hit, arrived in theaters this weekend alongside The Nice Guys, a buddy comedy starring Russell Crowe and Ryan Gosling. The 2014 original was a surprise hit when it arrived in theaters two short years ago. 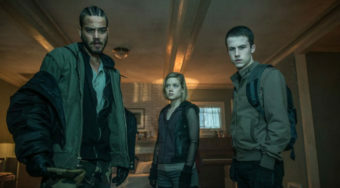 That film opened with nearly 49 million dollars and went on to earn 150 million at the domestic box office, according to BoxOfficeMojo.com. This sequel opened with a little more than half of what the original did. Admittedly, comedies often aren’t that expensive but Universal, the studio behind the production, must be a bit disappointed that this sequel opened with only meager numbers. Many people expected Captain America to maintain its hold on the top spot at the box office but this children’s film defied expectations and opened at a strong number 1. Internationally, the film has earned more than 100 million meaning that this Sony feature is doing a lot better than expected. Other than The Jungle Book, which has continued to astound, this is one of the few family-friendly features out there but these are still tremendous numbers for a film that was inspired by a phone app. The Nice Guys is a good film. In fact, it’s one of the best reviewed film of the year. On Rotten Tomatoes, it has a 90% positive rating. 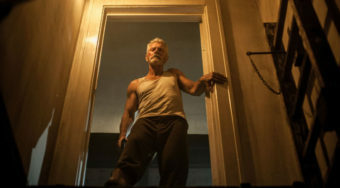 But with two acclaimed stars in Russell Crowe and Ryan Gosling and a killer screenplay by Shane Black and Anthony Bagarozzi, the feature hasn’t really found the audience it deserved. The positive word-of-mouth could help but 11.3 million opening was definitely a rocky start for this mystery comedy that’s set in the 1970s. It’s definitely been a great weekend for this film, which continues to rack up big bucks weeks after its release.